Today there is a big emphasis on convenience and how we can attain it. This is true for the adaptation of the cell phone into intelligent smartphones which bring a world of information to our fingertips. This technology has also given everyone the ability to take pictures and videos anywhere and anytime, which they can then share around the world. The idea of sharing one’s life over social media platforms through picture or video has begun a growing interest in photography. This is where photo editing applications come in. The ability to change colour, tint, exposure, contrast, and many more options at your fingertips. It is now streamlined into one device where you can take a photo, edit any detail you want, and then share it to the world on social media platforms. There are a great number of different editing apps that you can choose from, but like all technology some are better than others. 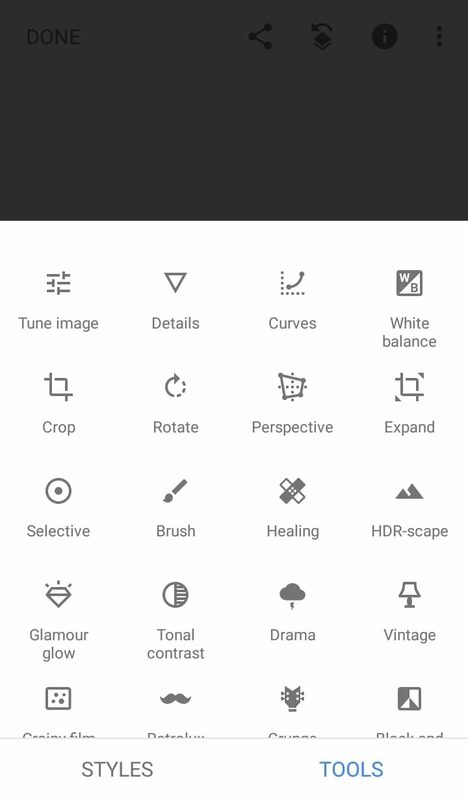 Snapseed prides itself on having a user-friendly interface and a very wide range of features to enhance photos. With that said, the best component of this app is that it is completely free for Android and iPhone users. It is true that many photo editing apps are free, but they come with restrictions or the bare minimum. 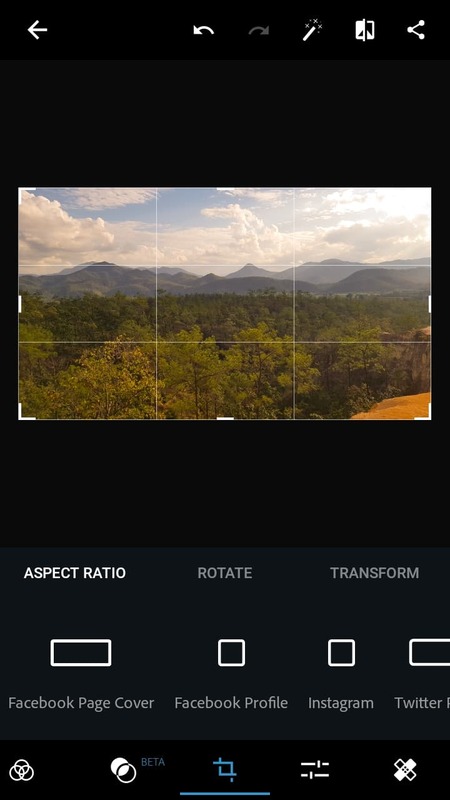 Snapseed has depth in its editing features and can even go so far as to edit or create your own filters from nothing, which is not an option in most other apps. It is the best of both worlds including all the classic photo editing tools but then taking it one step further. 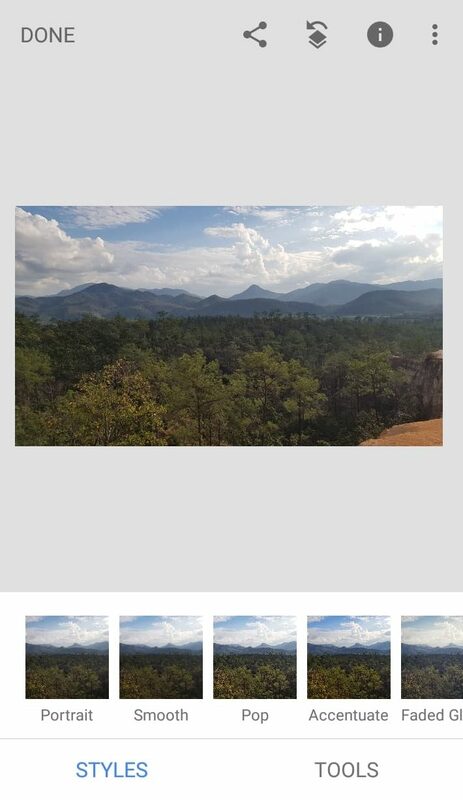 They have added tools to allow you to change the depth of field on specific areas on images. 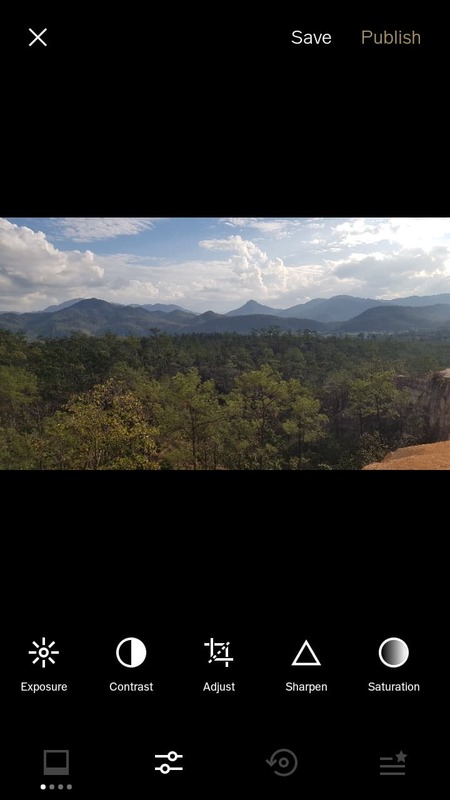 This app may be more complicated for beginners because of its nature, which is having a plethora of tools to edit the fine details of images. There are several tutorials and tips to get started so there is no worry about learning to use Snapseed. This editor is all about the filters, so much so that it is still seen as one of the top photo editing apps. 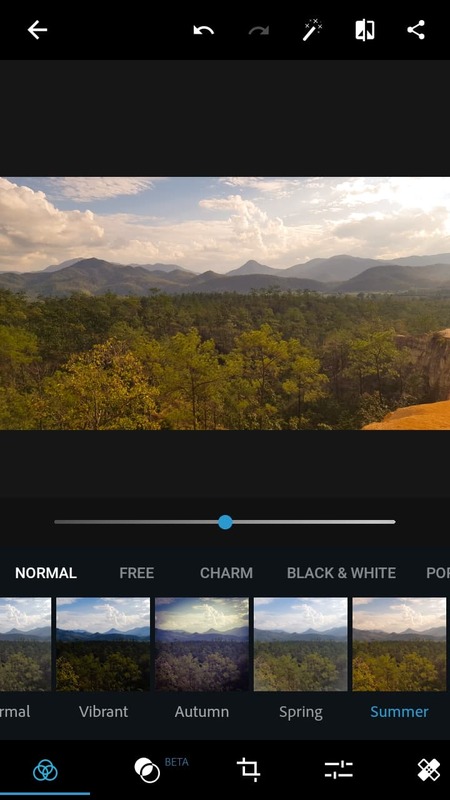 VSCO can be downloaded as a free app and comes with a decent number of basic filters and editing tools, but to use the full range of features there is a fee. Fortunately, this may be the only downfall to this app as the free version itself is still a great choice. VSCO is aimed more towards using their filters than editing, which makes it more convenient and user-friendly, giving the user ideas to choose from if they are not able to create that perfect edit. The other component that makes VSCO one of the best is that it has its very own community. Like Instagram and other social media platforms, you’re able to post your images for others to see. 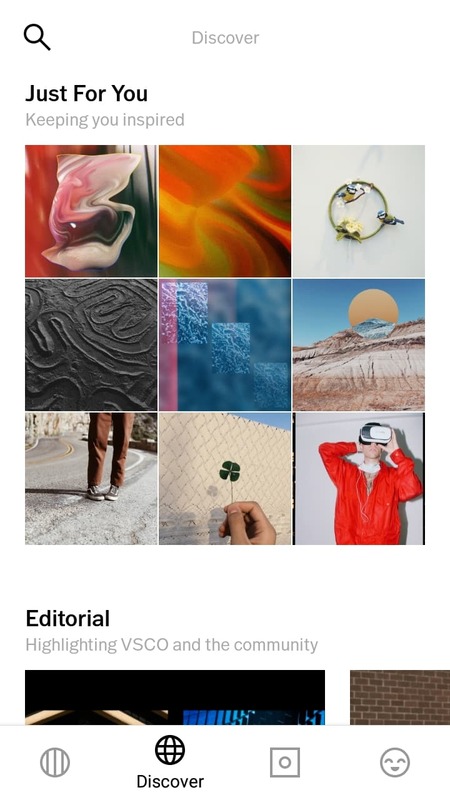 This is good for several reasons: you can follow other VSCO users and learn from their images, you can create your own following and community, and you can integrate your VSCO account with other platforms – connecting everything. 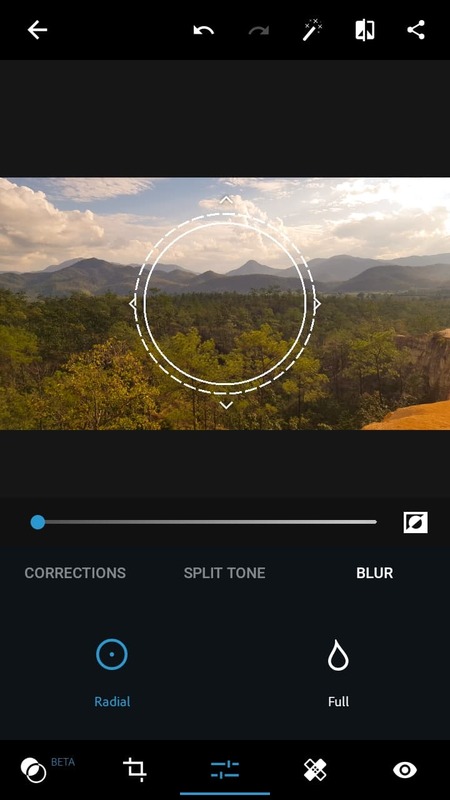 This app is easier to use for beginners because although you have the option to use some editing tools, its main focus is the filters that they have created for you. If you are looking for some quick elaborate filters, then check it out. Adobe Photoshop has been a staple in photo editing software for years and now has been shrunken down into an app, bringing most of its best editing tools with it. 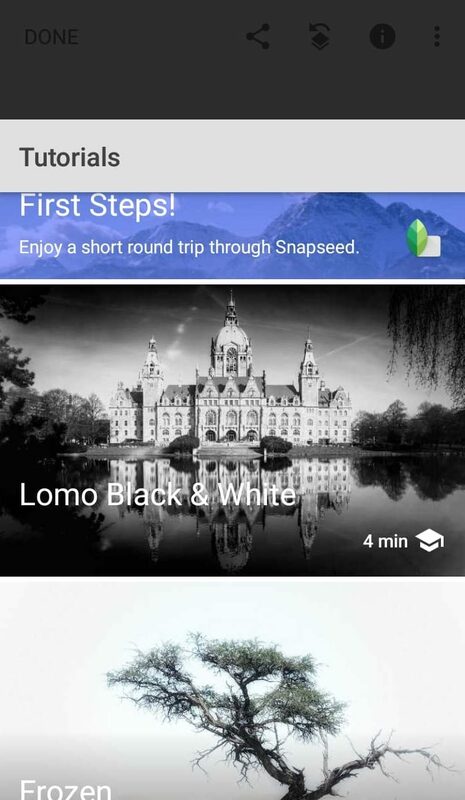 Like Snapseed, this app is entirely free for users, which draws the attention of consumers. Although it has been squeezed into an app, there are still many of the advanced features included as well as the ability to use it on a small touch screen. 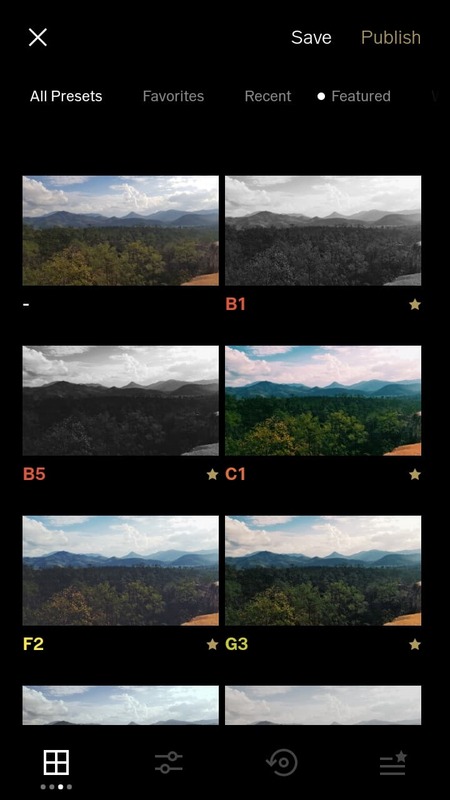 One of these advanced features is the apps “smart filters” which can automatically correct exposure issues and colour temperature. Photoshop Express is also known for its ability to quickly create collages. Just choose the pictures and pick any set up from the many options given. You also have the option to make these collages specific to the size you need. Whether it is for a Facebook profile cover, a YouTube thumbnail, or any of the wide variety of choices they have. Even though this app can be complex at times, it is fairly easy to use as a beginner because of how it is set up. All the tools are split into categories organizing the features so that it is not just a big page of 30 tools. This allows you to go through each tool and then go step by step to adjust your pictures attributes. PreviousPrevious post:Choosing a Background for Food PhotographyNextNext post:A Delicious Hearty Soup to Warm You Up for the Holidays!